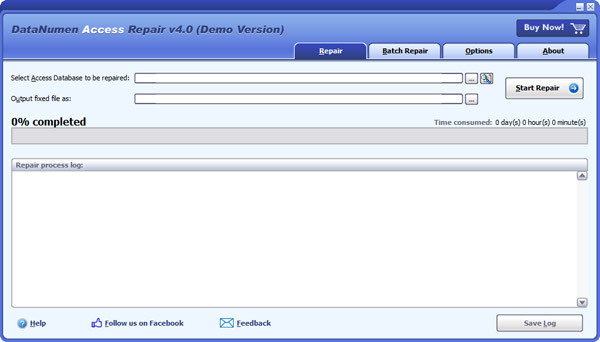 DataNumen Access Repair (DACCR) is a powerful Access recovery tool. It will scan the corrupt Access databases and recover your data in them as much as possible, so to minimize the loss in file corruption. Currently DACCR supports to recover MS Access 95 to 2016 and Access for Office 365 databases. Moreover, it is integrated with Windows Explorer, supports drag & drop operations, which will make you repair Access databases easily and quickly. AlderPump is GUI front-end to Oracle Data Pump - next generation facility to inject and extract data out of Oracle database. AlderPump visually creates, monitors and manages DataPump jobs. It also manages result files on database server side. Easy Mail Plus manages addresses with full database search / filters, and easy graphic layout functions for great looking envelopes and labels.You can fax using the integrated fax driver, and email to the address list using mail merge.